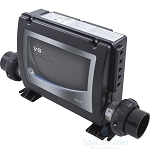 Hydro Quip Water Pro VS511Z Control System With M7 Technology * 2 year warranty! 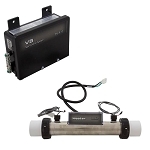 Hydro-Quip Water Pro VS511Z Control System With M7 Technology * 2 year warranty! Hydro Quip Water Pro VS520SZ Control System With M7 Technology * 2 year warranty!